Also congratulations Kurai & Jaded for winning doubles, very intense grand finals. 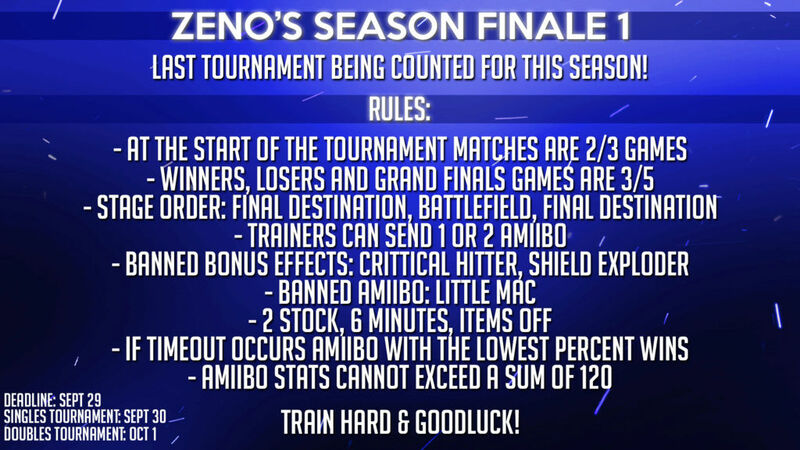 Oh yeah, there's no rule banning two S tiers..... GG. @LittleFang wrote: Oh yeah, there's no rule banning two S tiers..... GG. That means SNES and Ken could've teamed up.